Completion will be MAY!!! 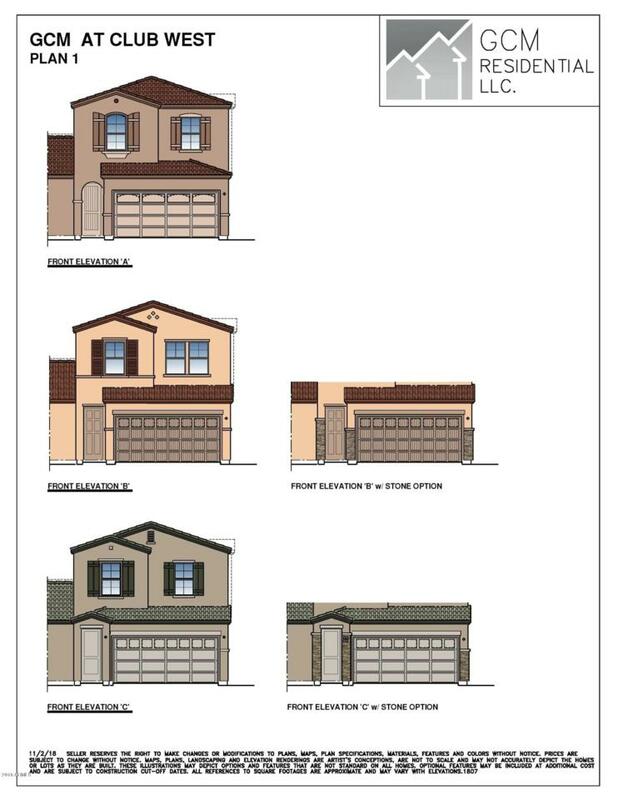 NEW CONSTRUCTION!! UPGRADED AND YOU CAN PICK MORE UPGRADES!! WITH GREAT ROOM AND OPEN DINING AREA ALONG WITH A DREAM KITCHEN. 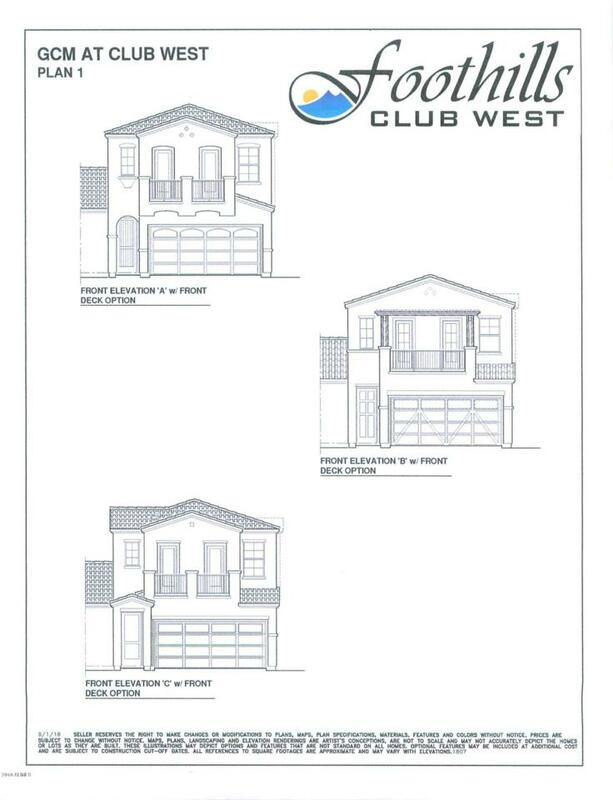 MASTER UPSTAIRS W/ SUPER SHOWER /WALK IN CLOSET. UPSTAIRS OVER SIZED LAUNDRY ROOM. 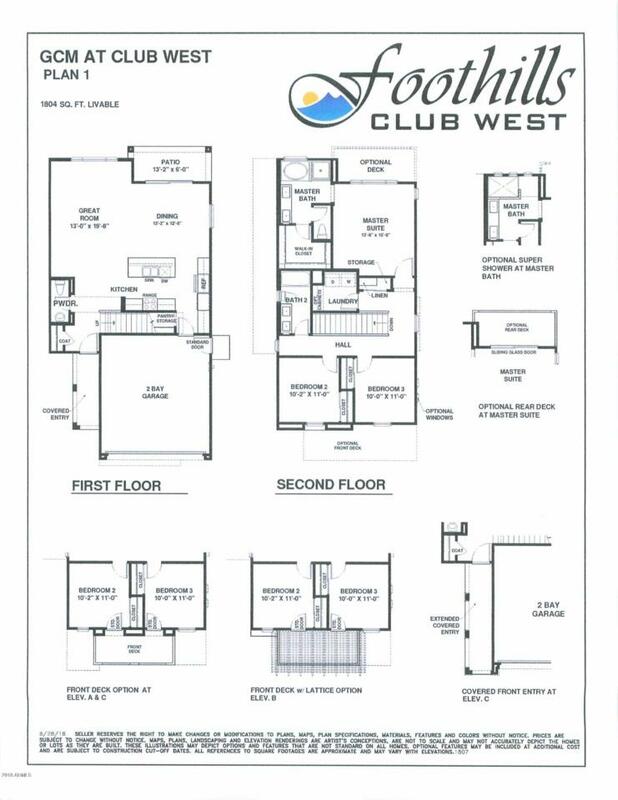 PLUS 2 OTHER BEDROOMS! 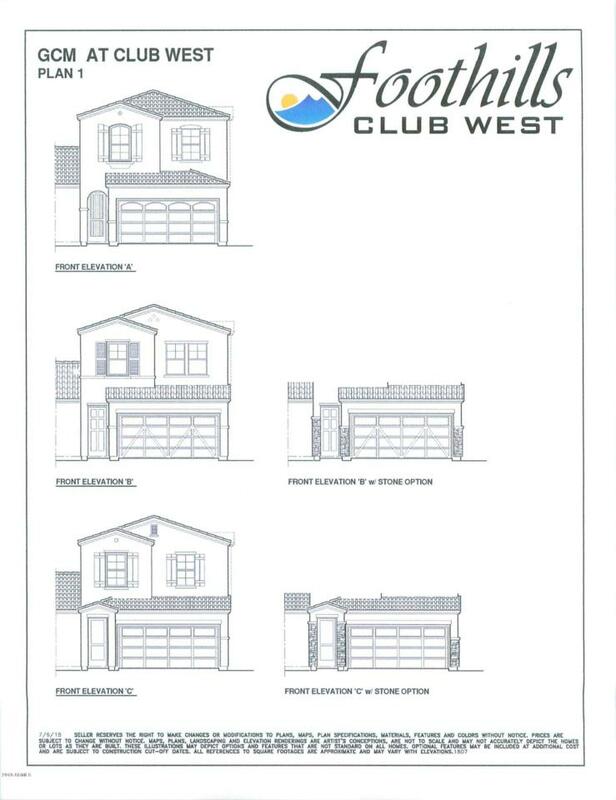 THIS IS A GREAT OPPORTUNITY TO BUY NEW IN THE FOOTHILLS CLUB WEST AREA. BUY NOW AND YOU GET TO PICK MORE OPTIONS AND YOUR COLORS! PRICES AND OPTIONS SUBJECT TO CHANGE... CORNER LOT!